Vardenafil has been classified as by the US FDA as Pregnancy Category B. 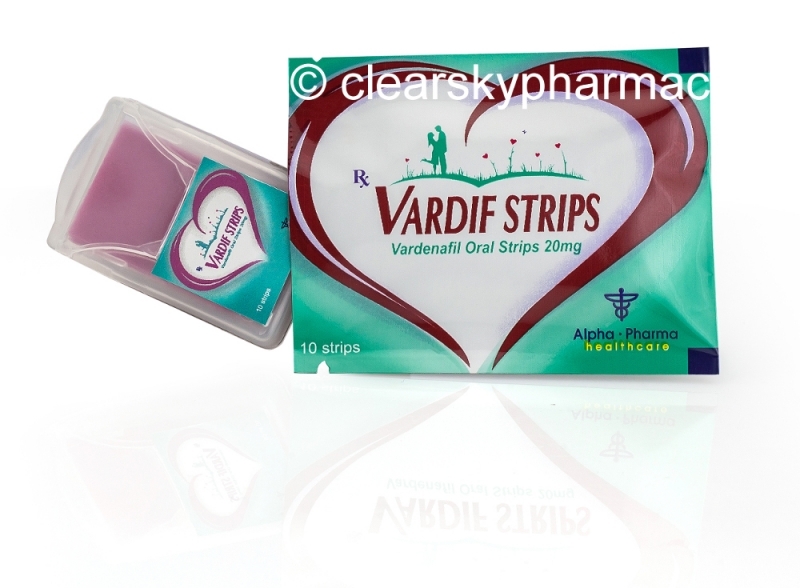 Generic Vardenafil Oral Strips are not indicated for use by women. 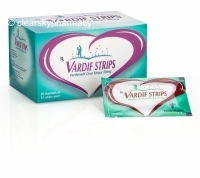 There are no studies of Vardenafil orally disintegrating strips use in pregnant women. 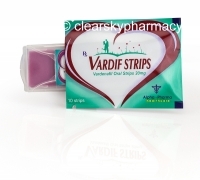 You can buy Generic Vardenafil oral films online from Clear Sky Pharmacy at a cheap price. 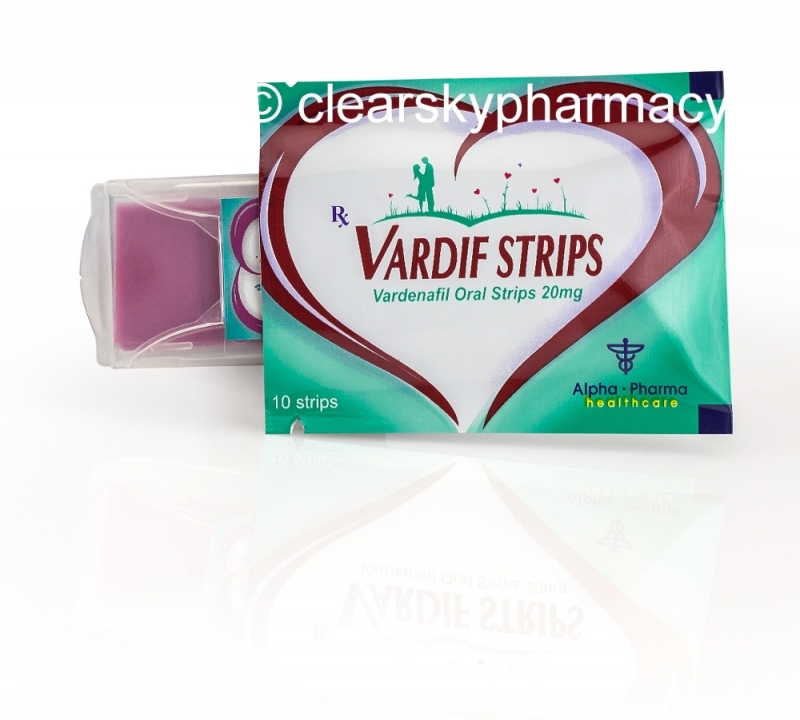 Vardif 20 mg orally disintegrating strips, manufactured by Alpha-Pharma Healthcare, India are supplied in a box of 10 oral strips. 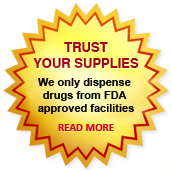 The 20 mg strips cost only $1 per unit when you place an order for 500 strips.